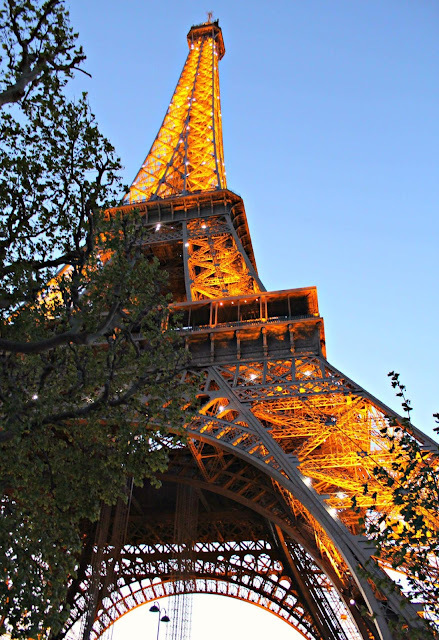 Paris is a dream destination for everyone. 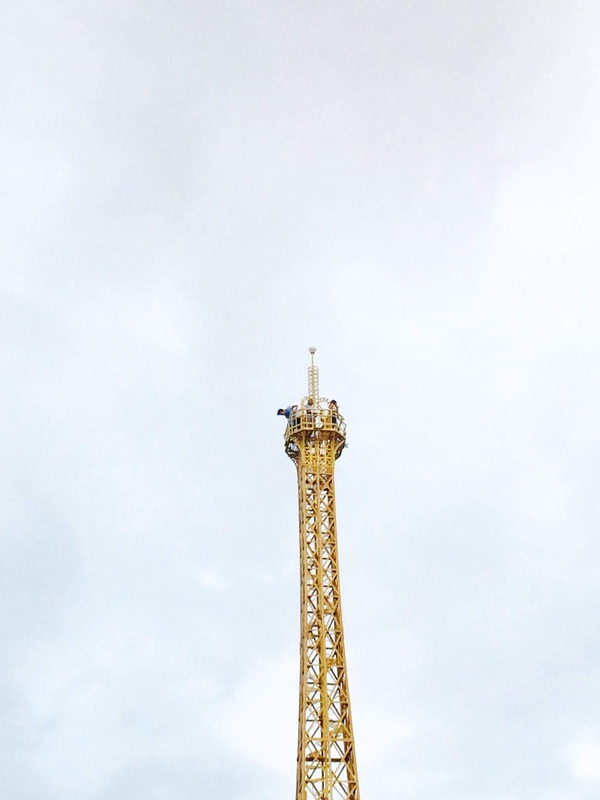 The most famous tourist spot in Paris is the Eiffel Tower, which has become a global cultural icon of France and one of the most recognisable structures in the world. Here in the Philippines, we have our version of Eiffel Tower. You can find the tower replica in Norzagaray Bulacan. 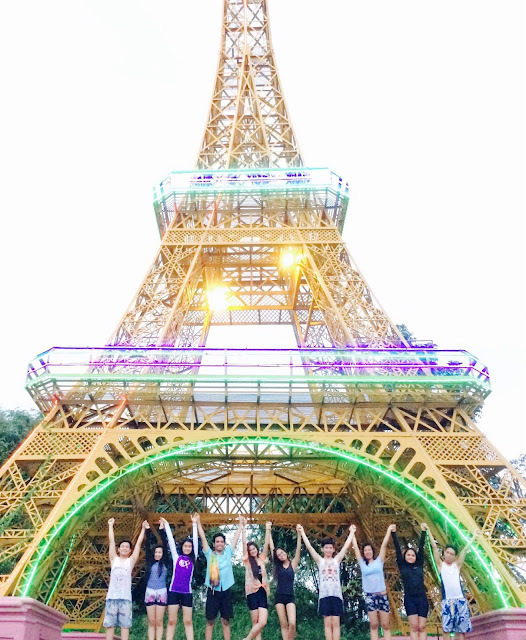 Adventure Resort is the home of Eiffel Tower of the Philippines. It is located at Sitio Gulod, Barrio Tigbe Norzagaray which is one and half hour away by public transpo from Metro Manila. Aside from the tower, the resort also offers wall climbing, obstacle challenge, rappelling, zipline, swimming pools. It has also available rooms for those who want stay overnight. Daytour rate is P125 with free use of swimming pool and Overnight stay is P150 with free use of swimming pool. Kids' entrance fee (3ft and below) is P100 for day tour and P120 for overnight. The resort opens from 8am to 5pm. 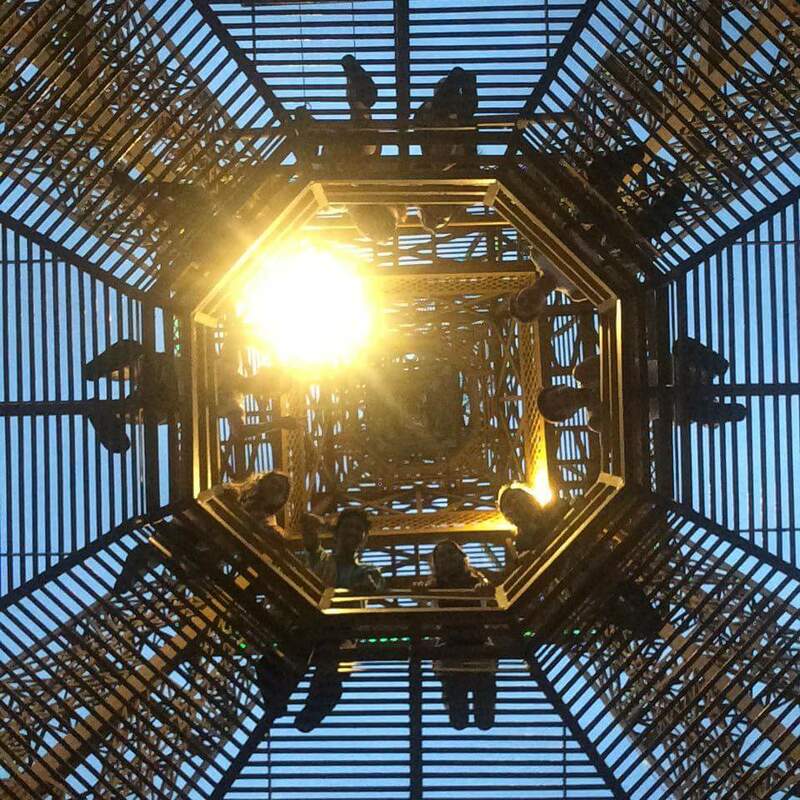 The resort is also planning to build replica of Statue of Liberty, Egyptian Pyramids and Venice Grand Canals. From Area E, ride a tricycle and tell the driver to drop you of at adventure Resort. Fare is P15. 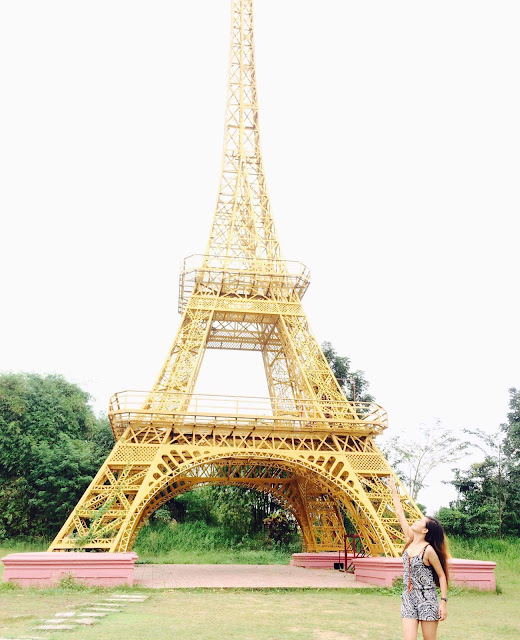 Thank you Gilla Bombase for sharing your photos and information about Eiffel Tower of the Philippines.